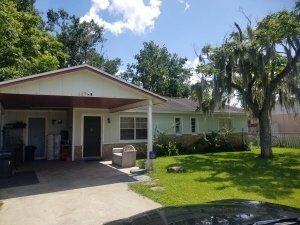 We bought this great 3 bedroom 1-1/2 bath block home in east Orlando near UCF from them straight cash. We are buying rentals in Orange, Osceola and Seminole counties. We will be running another $200k challenge very soon for a rental property that meets our criteria in Orange, Seminole and Osceola Counties, so keep a lookout.